Spawn Cycles is pleased to announce its 2017 team roster and support from some of the leading brands in mountain biking. The following team members are proud to receive support from Sombrio, Bell, 661 Protection, CLIF Bar & Company, Five Ten and Brood Bike Co. 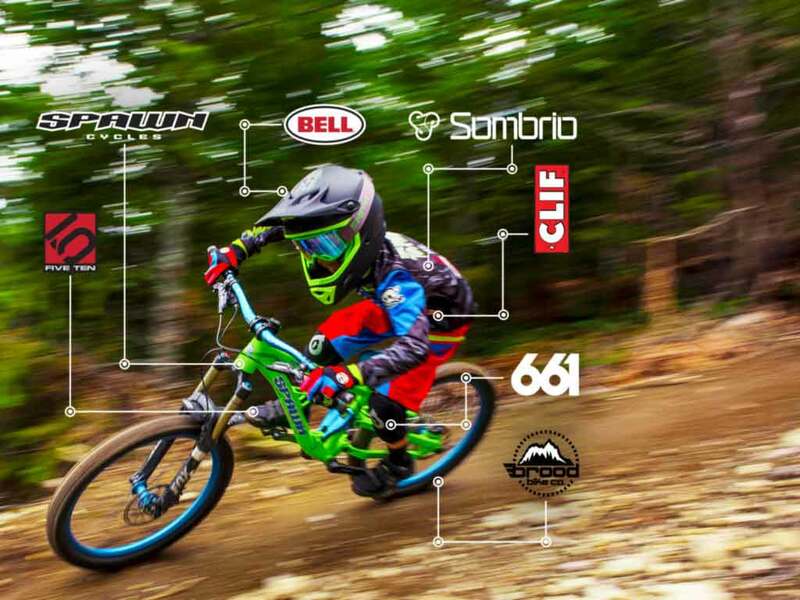 Spawn Cycles and its team is thankful for the support of their sponsors as well as their commitment to the growth and progression of youth mountain biking. In addition, Spawn Cycles and Sombrio have produced a limited run of custom long-sleeved jerseys. 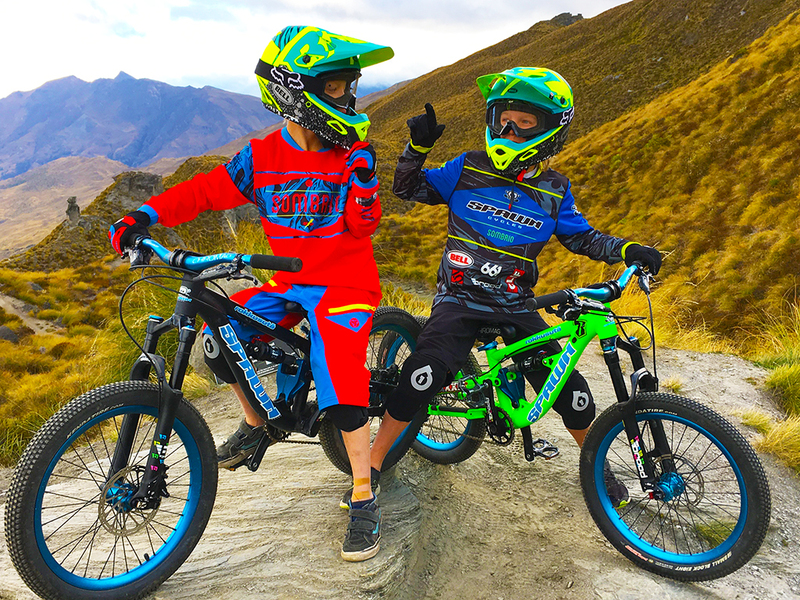 Purpose-built to be as tough as the young riders that they are made for, the limited run jerseys are crafted from Sombrio’s abrasion resistant Cool Wik fabric and will be available in youth sizing 8 to 12, sold exclusively on Spawn’s website this summer.